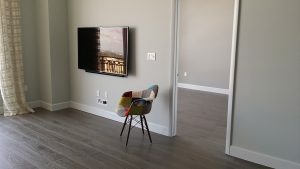 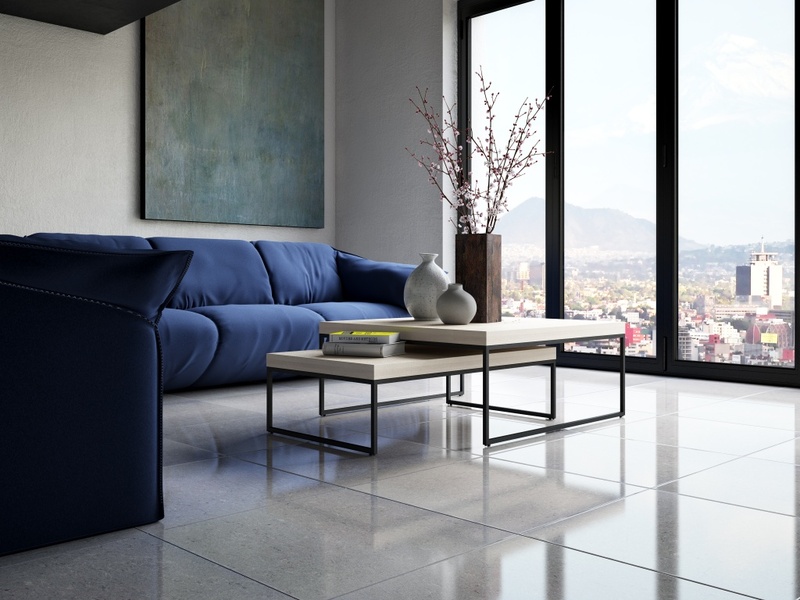 Carpet is the most popular choice for flooring, largely because of its ease of care, as well as its sound and heat insulation qualities. 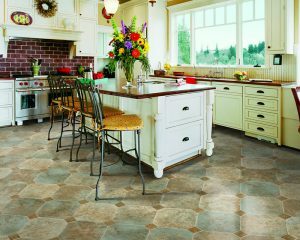 It’s also relatively inexpensive (compared to many hard surfaces). 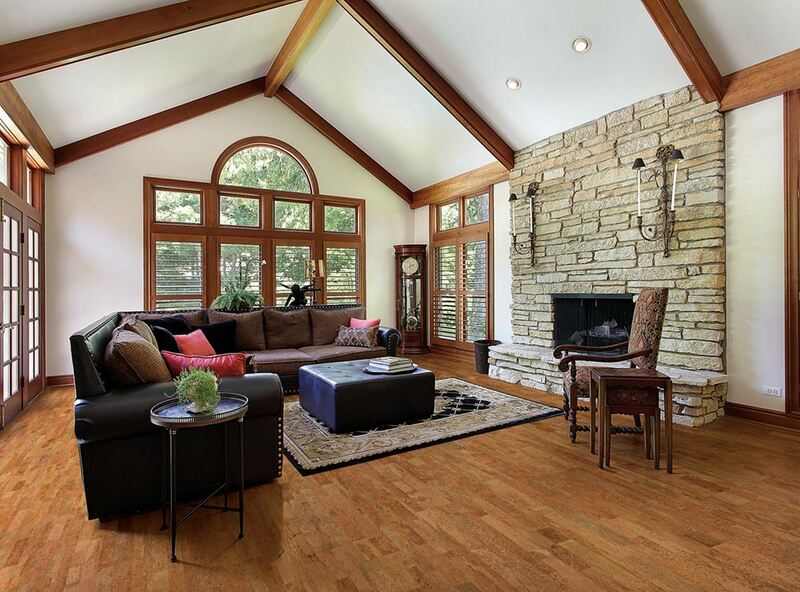 Beautiful, warm, and durable carpets make any room more inviting. 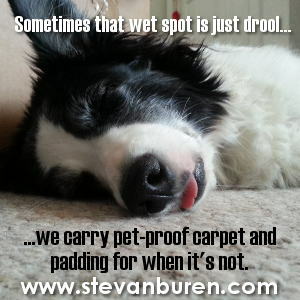 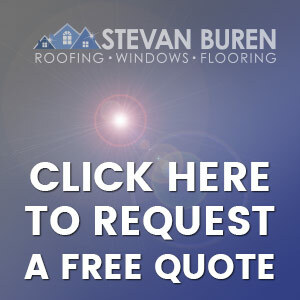 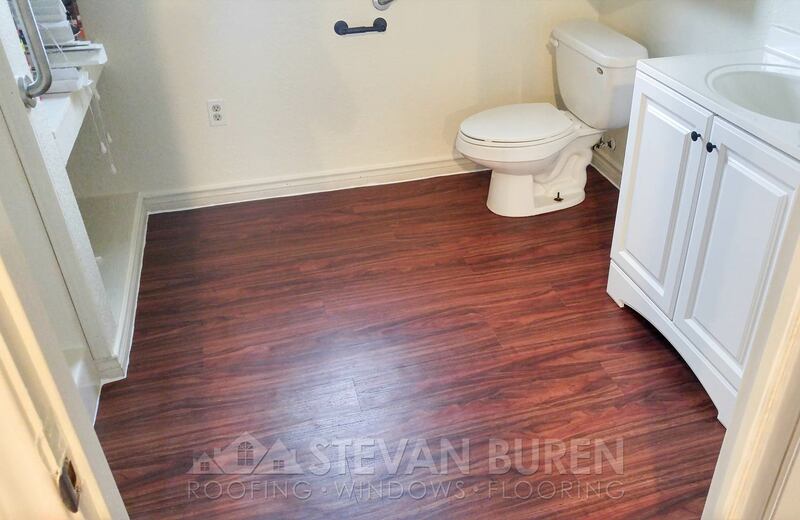 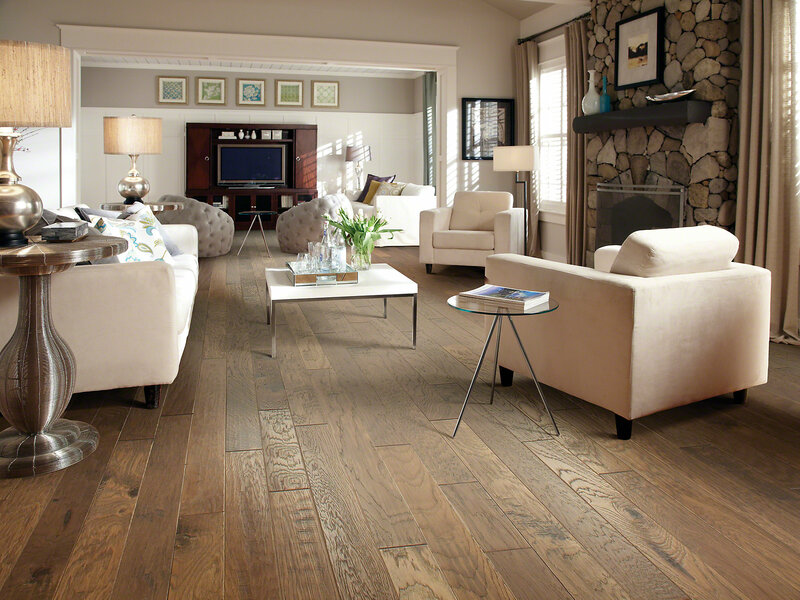 Stevan Buren Flooring offers a huge selection of carpet in hundreds of styles, and padding to go under it! 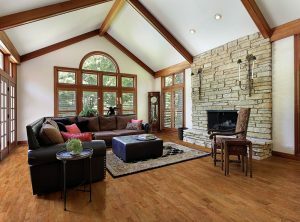 Stacey has put together a plethora of carpet information in our blog. 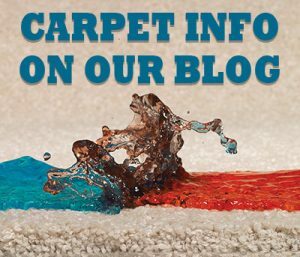 If you are considering carpet, we invite you to check it out! 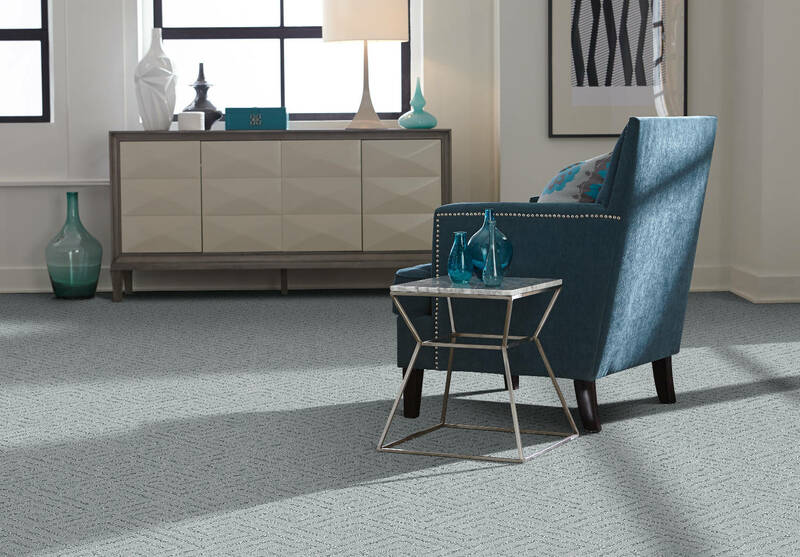 Ask our specialists how quality carpeting can help create the custom look you’re searching for.